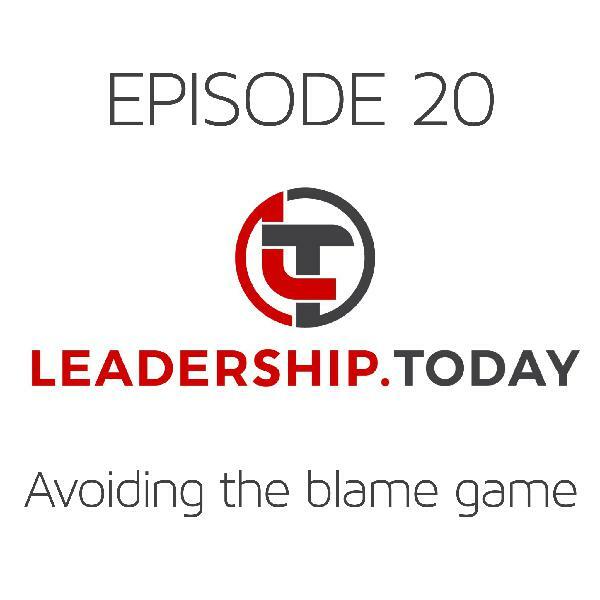 Hello and welcome to episode 27 of the Leadership Today Podcast where each week we tackle one of today’s biggest leadership challenges. This week we’re looking at psychological safety - the hard edge to feeling safe at work. How safe do you feel at work to speak up, raise an idea or a concern, or to try something new? There has been increasing interest over the past few years about the importance of psychological safety in the workplace, a concept originating in the 1990s. This has been driven, in no small part, by highly publicised research conducted by Google on what makes a team effective at Google - which they called project Aristotle. Before we go too much further, it’s worth talking about some of the details and definitions of the study. They defined a team as being a group of people who are highly interdependent - that team members need each other to produce results. They’re not just working alongside each other. Studied a wide and diverse range of teams, from 3 to 50 individuals - with the median size being 9 team members. Explored the effectiveness of teams, using a range of measures including evaluations by the executives, team leaders, team members and also sales performance. And they explored a range of variables gathered through interviews and survey data, alongside demographics such as tenure and location. Now they’re quick to note that this is what matters for teams at Google - obviously these results may vary elsewhere. This research was Interesting as much for what they found didn’t matter, at least when working at Google: things like colocation (working in the same place), team size, individual performance, and extroversion levels - none of those factors had a significant impact. Importantly, psychological safety isn’t ’soft’ - it isn’t about avoiding disagreements or withholding corrective feedback - it’s not about bubble wrapping the environment so people can’t hurt themselves. Rather, an environment with psychological safety is supportive but stretching. Once people are free to try things and make mistakes, we are better able to set high standards and hold people to account. A workplace with psychological safety isn’t about comfort - in fact, it can feel quite uncomfortable as you’re being stretched into new areas (you might want to see our episode on conscious incompetence). However, you feel supported. You are still responsible for the consequences of your actions, but your fellow team members want you to succeed and have got your back. It’s better to think of psychological safety as something that makes people confident, not comfortable. So that sounds great for the individual, but what’s in it for the organisation? 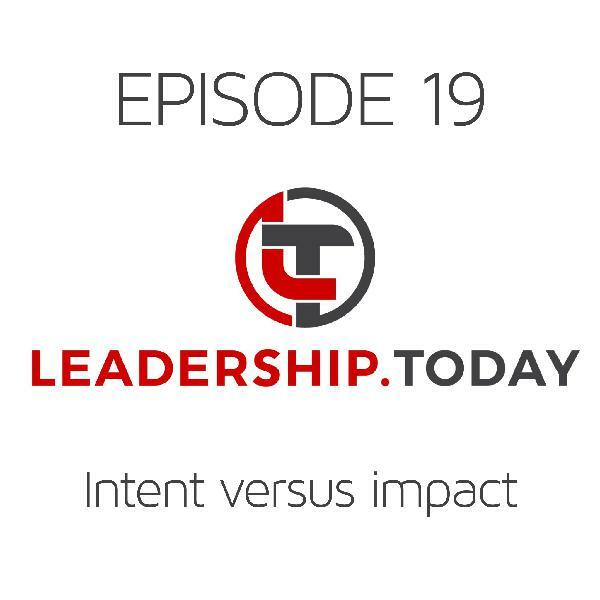 Providing a connected and supportive workplace leads to increased collaboration. It’s an environment where people are much more willing to contribute, take chances, learn from each other, and contribute to each others’ success. And providing authority allows us to hold people to account. Holding people accountable may initially sound negative, but of course it also involves proving positive feedback and celebrating successes. Google started a company called X, which now sits under Alphabet. They also called this the “Moonshot Factory”. Here their missions was to “create radical new technologies to solve some of the world’s hardest problems”. They had projects like using balloons to provide internet access in remote locations, drone delivery, self-driving vehicles, and kites to generate electricity. Importantly they don’t just celebrate successes, but also celebrate projects that are shut down - recognising the efforts put in, even if ultimately the project doesn’t prove feasible. In summary, nice cultures aren’t nice places to work, if that niceness means covering over disagreements. As leaders, let’s build environments where people can stretch themselves, try new things, make the occasional mistake, learn from that, and ultimately develop to produce even greater results. Well I hope you found today’s podcast helpful and if you did it would be great if you could recommend it to a few of your friends. The podcast is really growing in terms of the number of people downloading it each week, and that makes a real difference in terms of the impact we can have in developing leaders. 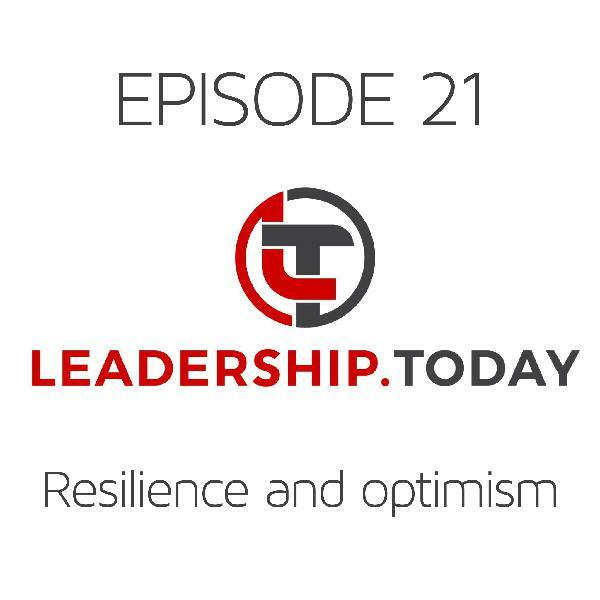 Also, if some of the content in today’s podcast was of interest, I have a one day leadership foundations program which covers things like motivation, leadership styles, building resilience - a range of things that are really important across a range of leadership roles. 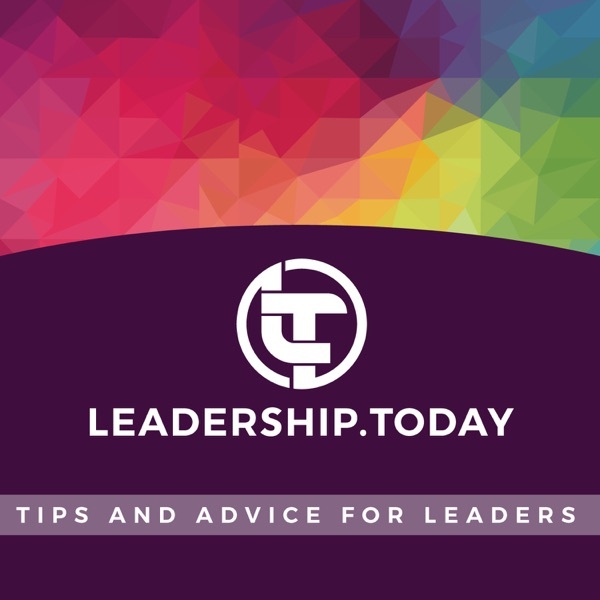 If that’s of interest, just make contact via the website at leadership.today. And while I’m on the topic, if you go to the connect page there you can sign up for our regular updates and also to connect with us on LinkedIn and Facebook. See you next week.